A week of free entertainment and shows for children. 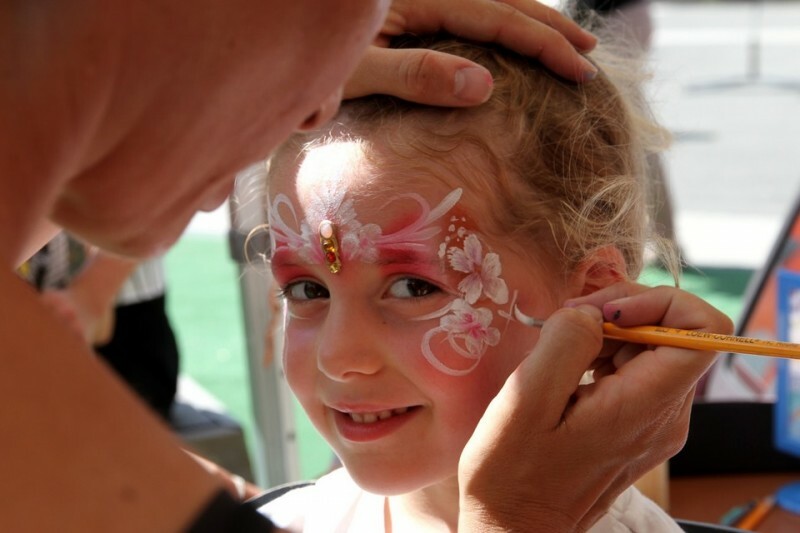 From facepainting to bouncy castles, to arts and crafts, to shows, to petting zoos, to games. No longer any need to wonder how you’ll keep the kids occupied throughout the holidays. This event opens the summer riding season each year. A ride of about 80km through France and Switzerland, with 15 lifts to lighten the load, it’s as much as about the views and atmosphere as the riding. It’s popular so register early! And forget all your preconceptions of race feed stations with just some brown banana, dried apricots, and energy drink. There are 8 different food stops along the route, where you’ll find the likes of hog roast, BBQs, tartiflette and chocolate fondue… mmm. Are you a Beast? 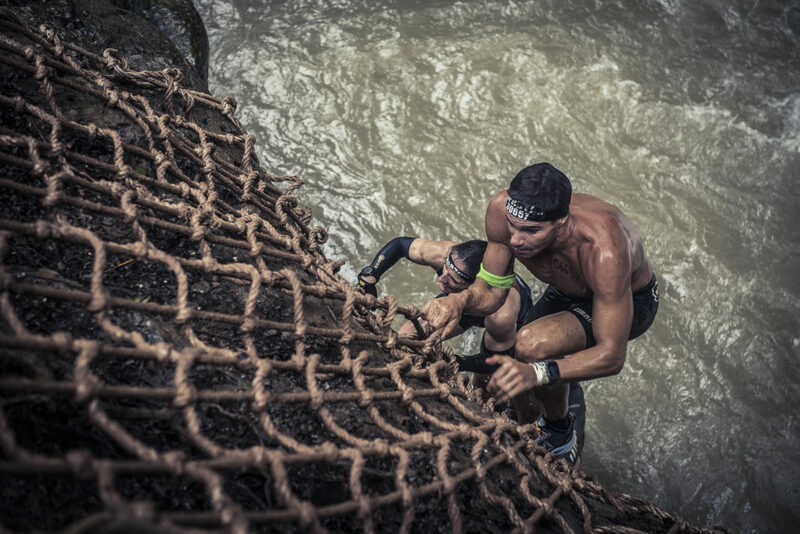 Spartan is the leader in obstacle racing. That means a run with numerous obstacles thrown in. Three levels of distance and difficulty means there’s a route for everyone except die hard couch potatoes. If you want real quedos, do all three. Crankworx has come from Whistler to Les Gets! 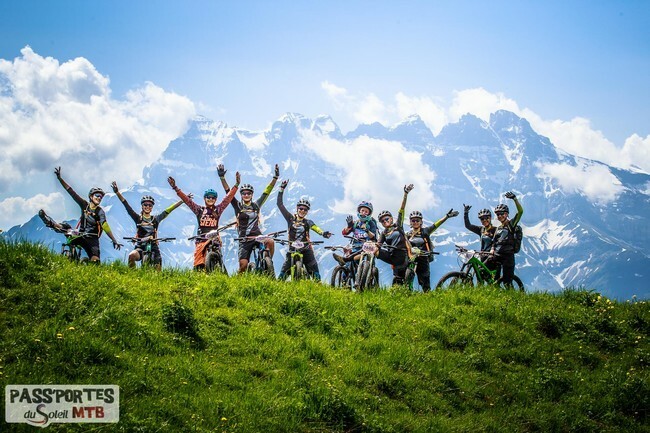 The big names in mountain biking, DH races, a breathtaking slopestyle event, but also kids races where youngsters compete and climb on the same podium as their heros. 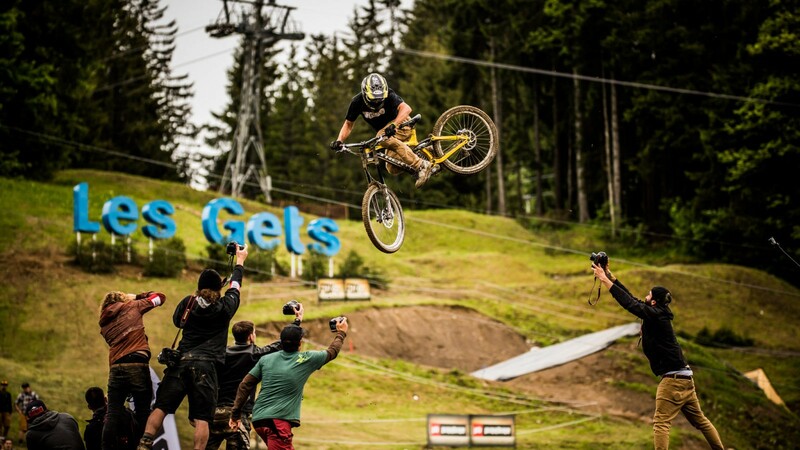 You don’t have to be a mountain biker to enjoy the event, the spectacle that’s put on is exciting for anyone to watch. Get in touch to organise your summer mountain holiday.